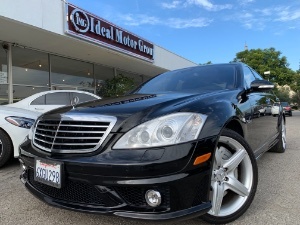 USED CARS FOR SALE , Ideal Motor Group is located in San Gabriel, CA. 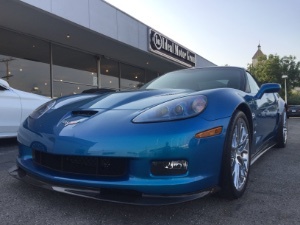 We offer high quality pre-owned cars and trucks for sale that meet our high standards and pre-sales safety checks. We offer bad to excellent credit financing and work with all the leading banks and credit unions to get you the best possible rates and lowest down payment possible. All finance offers are O.A.C. / O.A.D. 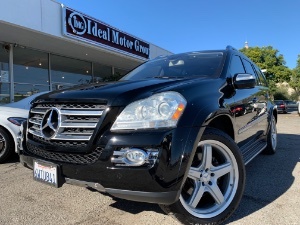 Great quality, easy financing and affordable prices aren't the only things that make Ideal Motor Group the first choice of many discerning auto buyers. We strive to make choosing and purchasing a vehicle a positive and hassle-free experience for each and every person who walks in. That's why we go out of our way to answer any questions you may have , and take the time to help you select a model and purchase plan that is right for you.